Just helped a man with one-year duration back pain and strong left leg pain and numbness. He had had epidural injections, oral prednisone, opiates, muscle relaxers, and physical therapy before coming to my office. 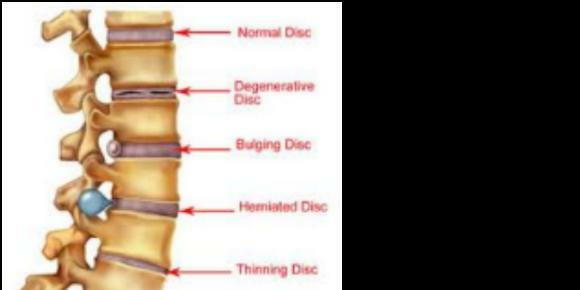 Diagnosis of herniated disc in his lower back. We started a series of spinal adjustments and the use of our Decompression table. All leg pain and tingling/numbness was gone in five visits, lower back has been more stubborn but is steadily improving. Not everyone has this kind of rapid turnaround but MOST IMPORTANTLY, he is now following my recommendations to STABILIZE HIS CORE but in a careful, controlled way. This is CRITICAL to LONG TERM SUCCESS. Many surgeons do not emphasize fixing the core after surgery. Talk to me before surgery . Very good chance I can help. My prices are FAR lower than others advertising Decompression therapy. The prices I hear about are insane. In fact this man saw another chiro and was told the cost would be $3500-$4500. My cost is nowhere near that. And if you do not improve in a reasonable time, I will refer you to the next most sensible provider. THINK before you do surgery. REALLY THINK BEFORE YOU TAKE OPIATES!! CONSULT with us for no charge.